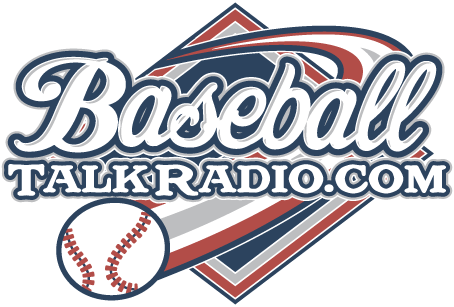 Wishing all of our readers and listeners of the Phillies Talk Podcast a Merry Christmas, here's a special show we recorded just for the holiday and you, Big Baseball Organ Sounds with Matthew Kaminski, the Atlanta Braves organist. We talk to Matthew about how we miss a live organist at Citizens Bank Park, and the important role that Matthew plays down in Atlanta for the Braves fans. Hey Santa, if you're listening, we'd love to hear a real organist down at the Citizens Bank Park... and I'm sure a lot of other fans do too! 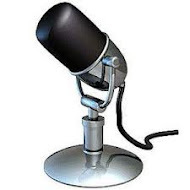 Listen to the show - just click on the player! The Phillies will start their 11th season at Citizens Bank Park as the stadium is celebrating it's first ten years of use that ended at the end of the 2013 season. 2004 - 2014 - the Phillies stadium has seen a lot of fans too. It's hard to believe that the beloved Veteran's Stadium, a baseball shrine that a lot of people grew up with has been gone out of our lives for as many years as the new stadium has been open. The memories of standing on the Vet's massive walkways that led to the entrances while you looked over at the builders assembling the new stadium that would be designed as State Of The Art. 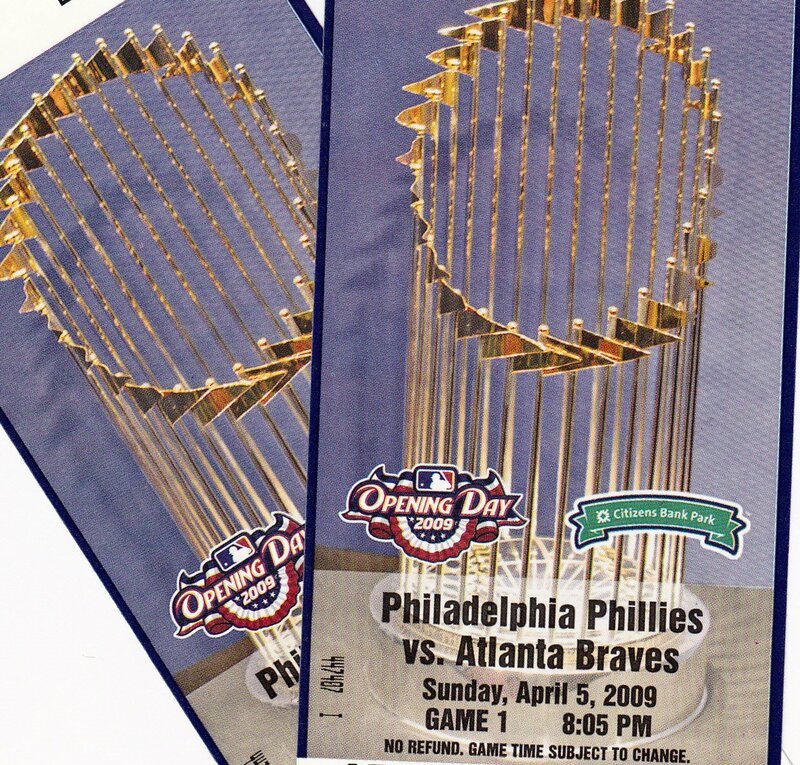 Yes, it's been a few years since the Phillies have moved into the 'new' stadium, it's not so new anymore. 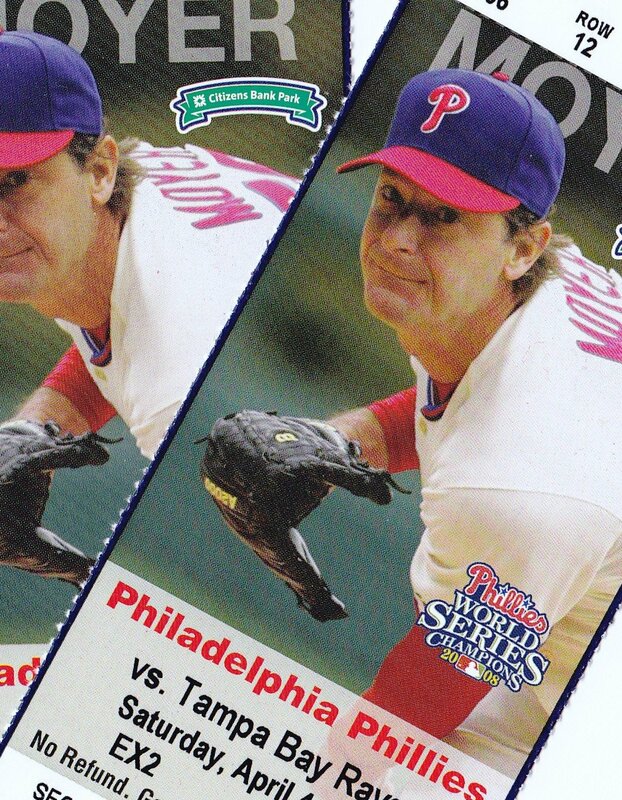 Trivia: What player currently on the Phillies also played at the Vet? The Philadelphia Phillies are doing their best to put together a solid pitching staff in 2014. They have gone out and signed a few free agents, most recently Roberto Hernandez, but the hope is that newcomer Miguel Alfredo Gonzalez will be able to step in right away. The Cuban righthander is expected to make the Opening Day roster, and that means he could provide value in fantasy baseball 2014 right away. When the Phillies signed the 27-year old to a three-year, $12 million deal, many thought they obtained a gem. There are concerns about his throwing elbow right now, so that is why they received a discount on the talented pitcher. He is not in need of any type of surgery at the time, so that is good news for a franchise trying to get back into the playoffs as soon as next season. Ideally, Philadelphia would love for Gonzalez to slide in the #3 spot after Cliff Lee and Cole Hamels. He certainly won’t be able to replace a peak Roy Halladay, but having a healthy Gonzalez could certainly be very beneficial. From a fantasy baseball 2014 perspective, most people see him as a late round pickup with some nice potential value. He could pitch above expectations early on since few hitters will be familiar with him. He has four solid pitches, including a fastball in the mid-90s that can help him post some nice strikeout numbers. With both Hamels and Lee being more about control at this stage of their career, a hard-throwing righthander could complement them well. Look for him to go in the 60-70 range among starting pitchers in fantasy baseball 2014. That is the range where people begin to take chances on some younger prospects, or veterans bouncing back from injuries or disappointing seasons. If Gonzalez can stay healthy all season that is. If you or I used a fake name in preparing official documents that get filed with the United States Federal Government, we'd be probably not in the same shape that Roberto Hernandez is today, and that of course is signing an agreement to pitch for the Phillies. Read a little about the run in with the law, that apparently holds little weight in his career here in the states. Read some reaction from the Cleveland Indians who were shocked to find out about Carmona's name fraud. No, we'd be worse off for that I'm sure. But just about 1 year ago, that's exactly what happened with the 'then' pitcher named Fausto Carmona. An interesting name there, but it wasn't the right name that was used to get the young Roberto Hernandez a visa to come to the United States to pitch. Money and time can work wonders though, and today Mr. Hernandez is going to be signing a reported deal for $6M (4.5M with the possibility of earning $1.5M in bonus money) to pitch for the Phillies, and the 'name game' with the Feds is only a distant memory. All is forgiven. Hernandez is our new starting pitcher as the Phillies and GM Ruben Amaro have thrown in the white flag in getting any pitcher that was worth anything at a somewhat decent price at the 2013 Winter Meetings in Orlando, Florida. We have to look back at last year though, when Hernandez started 32 games with the Rays, he hung into that rotation, but didn't have too much good results, his lifetime stats are 59-82 with a 4.67 ERA. Last year for the Tampa Rays, he was 6-13 with a 4.89 ERA, hardly worth a $1M dollar contract in this writer's opinion. I would have rather seen the Phillies promote a guy like Tyler Cloyd and let him get in a groove then pay someone $6M that isn't worth it. But that's just me, and obviously someone in the Phillies organization believes that Hernandez is worth $6M for a season of bliss. Yes, this 2014 is getting more and more interesting as time goes on, it's not even close to Spring Training and a lot of fans have been clamoring over the lack of decent moves by the Phils in the offseason. Let's hope we're all wrong and Ruben can tell us all that 'we told you so' about the Phillies making the playoffs in 2014. If your feeling lucky and looking to get into the green for the holidays, you can now head over to the casino and even play a game of roulette, maybe you'll be luckier than the Phils in the last 2 seasons! 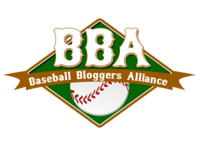 Labels: Fausto Carmona rides again!, Phillies sign Roberto Hernandez, Who's Roberto Hernandez? It must be interesting in the life of Jonathan Papelbon. He could probably have walked all around Philadelphia or anywhere for that matter and no one would have recognized him. Ashley Papelbon, Jonathan's wife, sent out a humorous but entirely proper holiday photo via twitter the other day, and here Jonny Paps looks like he's got the holiday spirit. Much happier than he looks on the field, even after a game, he's got some strange smirk on his face usually. Is Papelbon just an award winning actor where he can turn different personalities on or off at will? 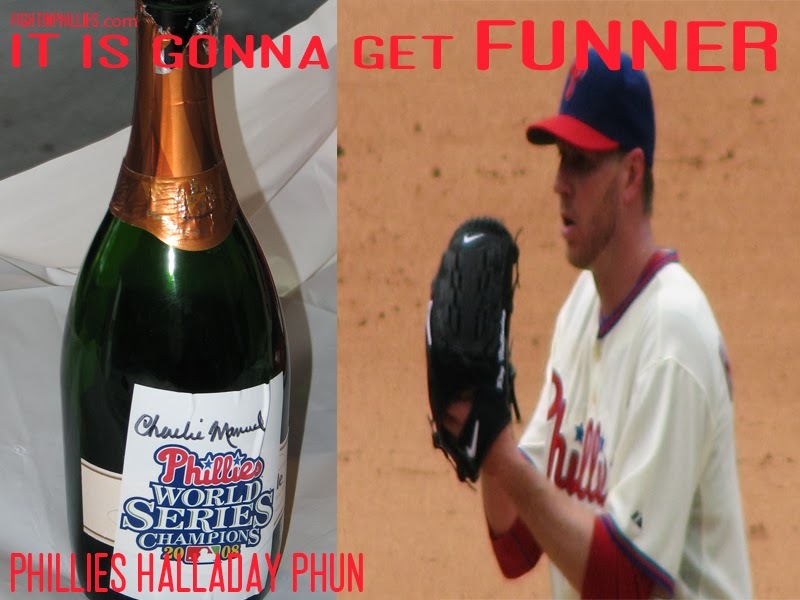 Hopefully Papelbon will be staying in the Phillies fold for at least another season. It's the holiday time, let bygones be bygones and let's get this team fired up as Ruben Amaro said yesterday that the Phillies are 'Built to Win' and yes they are! Now, they just have to go back on the field and show us. 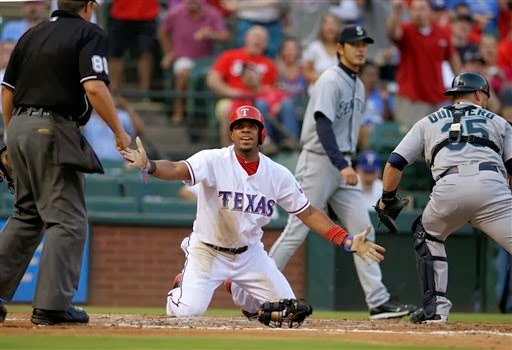 Will the 2014 MLB Baseball season be a season of discontent? No more selling a play to an ump, there's a new sheriff in town and he's digital! The game of baseball is changing forever in 2014. Gone are the days when an umpire makes a ruling on the field, that it actually means something. It used to be that when a call was made on the field, right or sometimes wrong, that call usually stood. A close play at first base, a shoestring catch, a ball that just looked foul. Those days are probably gone forever from a game that practically lived on those calls. Professional Baseball in the MLB is the last of the major sports in America where the call of a human being usually was good enough to stand up. Yes, over the years there have been plenty of reason for an examination of whether or not using cameras for instant replay will indeed help a game like baseball get it right. This instant reply opens a lot of questions, maybe more questions that the problems that it will solve. 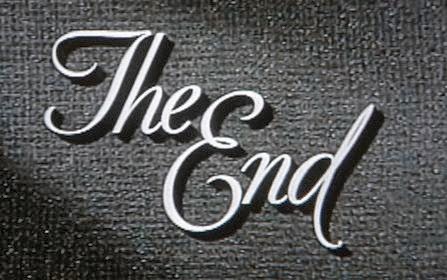 Namely, whenever there was a close play on the field, it almost certainly wasn't shown on the stadium jumbotron TV, whether it favored the home team or the away team. It's usually never done at most stadiums, now all that will probably change. Can you say that a stadium of fans shouldn't be able to watch a challenged replay on a play that the manager throws a flag on? The baseball fans have payed good money, to drive to a stadium, pay a lot of money to park, get into the ballpark and eat an overpriced hotdog and soda, and now they won't even see replays on challenged plays? You have to wonder how this will play out. Think of the poor umpires that are involved in this now, they become instant mocking targets from fans if the play is determined to be not in the hometown team's favor, or even if a play is deemed right for the home town crowd, it's the umps that will suffer. All baseball talked about during the last few years is how to speed this game of baseball up a little. Now, in the year 2014, it's all about slowing it down. Adding many minutes time to a game just so there can be a call made and by whom will it be made, the baseball gods in New York? The Commissioner of Replays, perhaps or will it still be a call by local umps that have to huddle down in the clubhouse and figure it all out. Baseball could have done this years ago, they didn't choose to then, why are they choosing it now? The game of baseball existed for over 100 years without the meddlesome hands of instant replay but that will all change in 2014, will it become the season of discontent with fans, players, and umps alike? The speculation is over apparently as Roy Halladay is going to retire as a Toronto Bluejay. The bombshell was dropped at the Winter Meetings in Orlando, Florida just minutes ago. He had his greatest accomplishments as a Philadelphia Phillies player though, and for that the fans should be thankful that Roy choose to come to Philadelphia and he did accomplish the most here! Kratz and Rasmussen out, Lincoln in, Who got the best deal? So who got the best deal, the Phillies or the Toronto Blue Jays? We saw catcher Erik Kratz and southpaw Rob Rasmussen bought up by the Blue Jays, but we got right-handed pitcher Brad Lincoln in return. Maybe this is our way of playing money-ball? But who got the best deal will take time to play out. Kratz came on in 68 games us last season, posting a .213 batting average, hitting nine home runs, with 26 runs batted in. This was a little below the 33-year-old’s career average of .220 and 18 home runs - and 53 RBIs over his four seasons with the Phillies and, previously, the Pittsburgh Pirates. The younger Rasmussen was a different proposition entirely, though, and this makers the move even more “interesting”! The 24-year-old combined to post a 3-11 record, with a 4.11 earned-run average over his 28 games, 24 starts between the AA and AAA affiliates of the LA Dodgers. At just five feet nine inches and weighing in around 160 pounds, Rasmussen struck out 113 batters in the 135.2 innings he pitched last season. He had only been brought in to the Phillies as a swap for Michael Young at the end of August. The 28 year-old Brad Lincoln, meanwhile, played 22 times for the Toronto Blue Jays during 2013 and was 1-2, with a 3.98 ERA. This 6-foot right-hander weighs in at 225 pounds has a career record of 9-11 - with one save and a 4.66 ERA played out over 97 games, with 22 starts for Toronto and Pittsburgh. If you’re a gambling man, the move may change things, but which way is the key. A bet on the baseball can be a great way of generating an interest in the sport if you aren’t already a fan, or if you’re an international fan where gambling laws are less restrictive than in the US. The world’s largest betting exchange Betfair, for example, is seeing ever greater interest in our sport. In many European countries where legalised gambling is huge business, baseball has barely scratched the surface so far. But that may change given the moves to loosen the legislation surrounding gambling here – and with ever-increasing efforts to popularise our sport over there. With Betfair, there is no bookie, as such; it’s simply an exchange between backers and layers. This could play into the hands of baseball aficionados here where the expertise truly lies. So what do you think; with Kratz and Rasmussen out and Lincoln in, are we stronger or weaker? As Phillies fans, we know that there is only about 70 some odd days until the team starts reporting to Spring Training, but for now, we'll take delight in watching some good 'old time' football. A lot of great scenes here at Lincoln Financial Field which is just across the street from Citizens Bank Park where the Phillies play. The Phillies latest moves have been very much like some of the recent moves we've seen by them. The have acquired a couple players that are very much under the radar when it comes to great play, but serviceable and very reasonable on the salary scale. Will this be enough to fill the voids in the Phillies needs though? Will Nieves is a familiar name, we've seen him recently with the Diamondbacks and previously with the Nationals. If you can believe these stats, Nieves has 8 HR and 103 RBI in a 10 year career. He'll be the back-up to Carlos Ruiz in 2014. The Phillies also invited Jeff Manship (who?) to camp. He is equally is a longshot to make this team, he's a 0-5 with a 7.04 ERA pitcher in 11 games last season. You wonder what goes through the heads of the Phillies player acquisition team lately. Not very inspiring, and not very forward thinking. So the Phillies are pretty much just gonna bring back the exact same team plus Marlon Byrd. A survey of the mood of the Phillies fan on Twitter is a mood that isn't very impressed with the upgrades that the Phillies have made to this team. 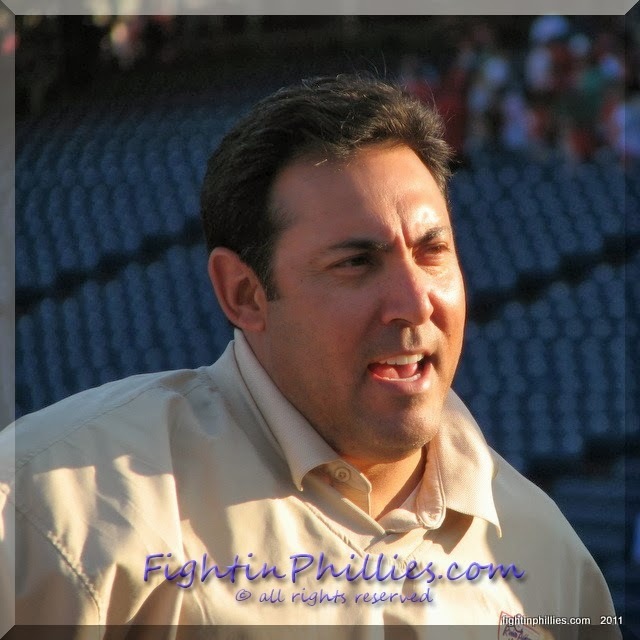 In fact, a small minority of fans are steadily calling for the Phillies to fire Ruben Amaro Jr., there is a lot of people who are saying that Ruben's moves have steadily caused the Phillies to decline to where they were the last two seasons. The Phils did re-sign the passionate player, Kevin Frandsen to a deal. That's a plus, he seems like a player who gets the job done and doesn't look for a lot of accolades. The Phillies need more of these gutsy type of players.